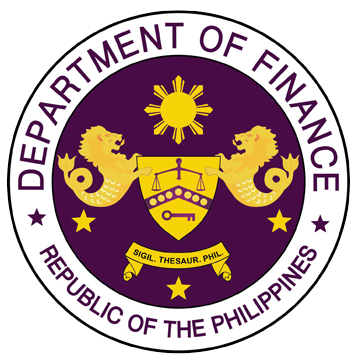 The Department of Finance is a government institution that formulates fiscal policy. 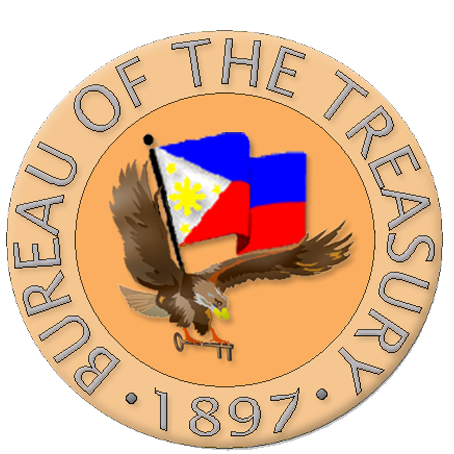 Carrying out its basic function of revenue generation to ensure adequate financing for the needs of the country has led to an expansion of the DOF’s role over time. 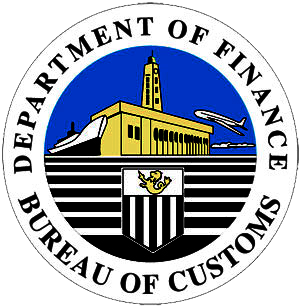 Below are the Bureaus, Agencies and Government Corporations under the supervision of DOF. Assessment and collection of all national internal revenue taxes, fees and charges. 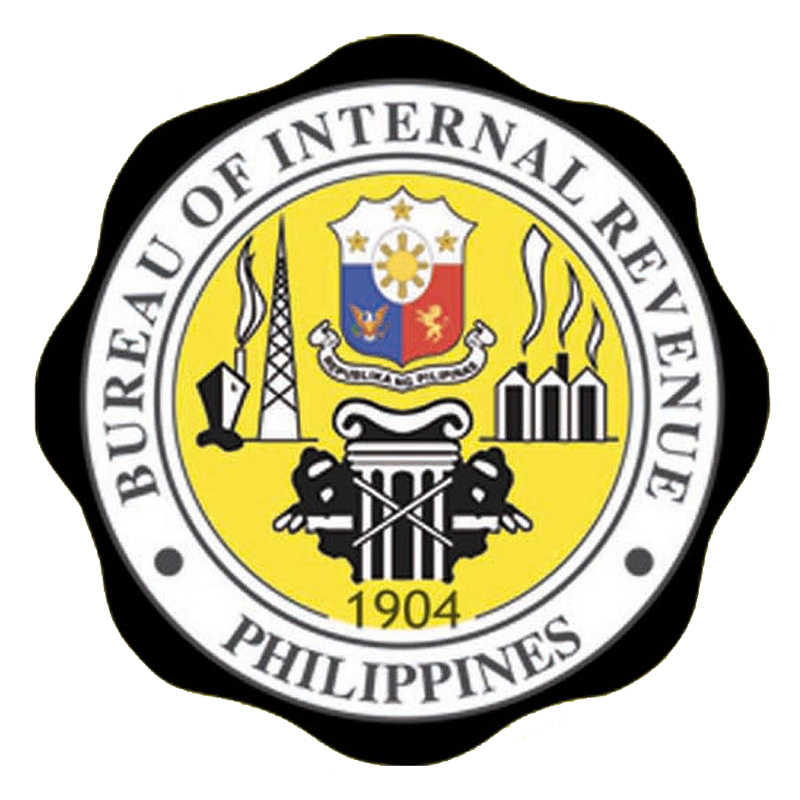 Administer supervisory and police powers conferred by National Internal Revenue Code as amended by R.A. 8424 or other laws. Issue, service, redeem government securities for account of NG as may be authorized by the President pursuant to law. 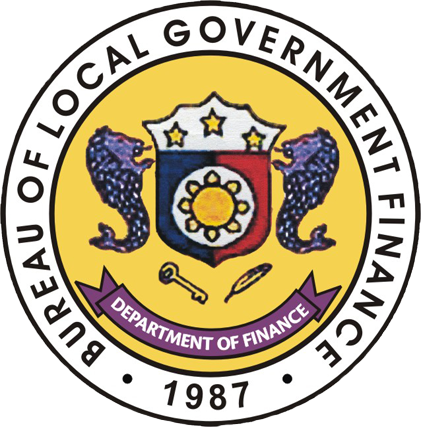 Department of Finances (DOF) directly responsible over the fiscal and financial affairs of local government. Under a decentralized regime, BLGF provides a catalytic role in effective and sustainable management of fiscal and financial resources of LGUs, transforming them into self-reliant communities. It is vigilant and dedicated to pursuit of development and professionalization of its employees including those of the local treasury and assessment services. 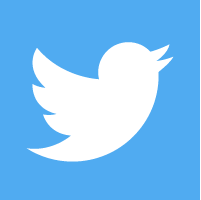 To promote growth and financial stability of insurance companies. To safeguard the rights and interest of the insuring people. To promote a tax system that will ensure a fair distribution of the tax burden among the Filipino taxpayers. 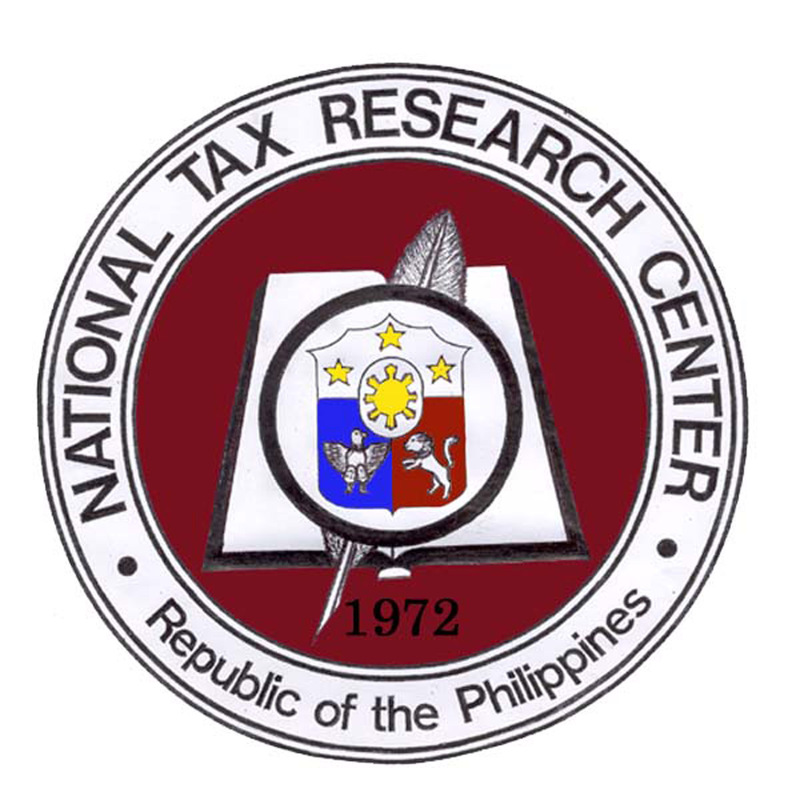 To recommend necessary improvements in the tax system by conducting continuing quality research on taxation. To provide responsive staff support to fiscal policy makers. 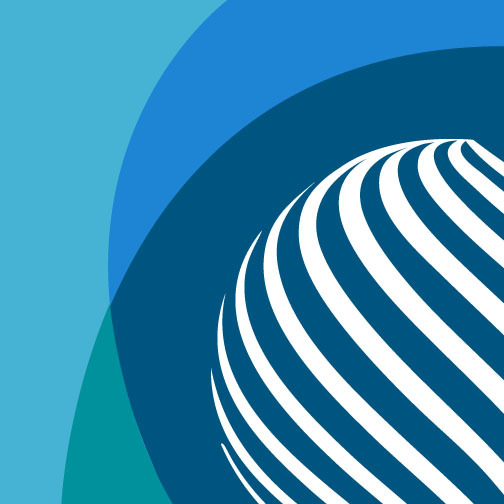 To provide opportunities for professional growth and promote the well-being of our personnel. To ensure that the taxpayers are given the opportunity to be heard. 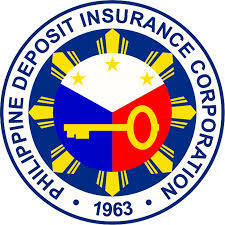 INSURER, provides adequate depositor protection and education and ensure immediate processing and settlement of depositor claims; As REGULATOR, conducts diligent monitoring and examination of member banks and implement prompt, decisive and prudent interventions; As RECEIVER, implements efficient receivership, judicious rehabilitation, and expeditious liquidation of closed banks. The Philippine Government is committed to a free market economy. There is, however, significant direct government involvement in the country’s economic activity through both economic planning and the state-ownership of numerous corporations involved in certain strategic sectors, such as banking, power-generation, oil production and transportation. 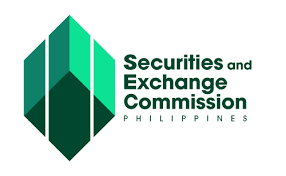 The Securities and Exchange Commission (SEC) or the Commission is the national government regulatory agency charged with supervision over the corporate sector, the capital market participants, the securities and investment instruments market, and the investing public. 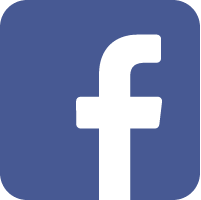 Created on October 26, 1936 by Commonwealth Act (CA) 83 also known as The Securities Act, the Commission was tasked to regulate the sale and registration of securities, exchanges, brokers, dealers and salesmen.